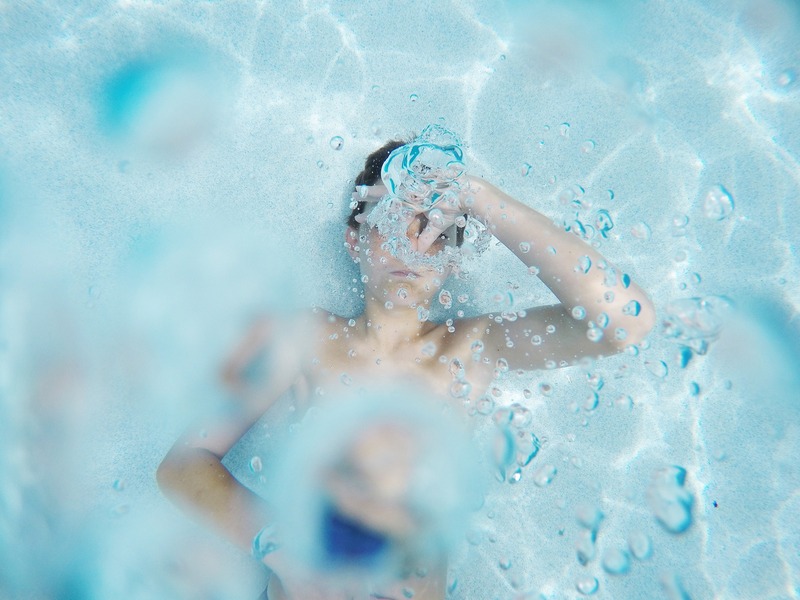 There's no swimming pool or hot tub job too big or small for the team at Sunburst Pools, where we specialize in honest and friendly services guaranteed to exceed your expectations. 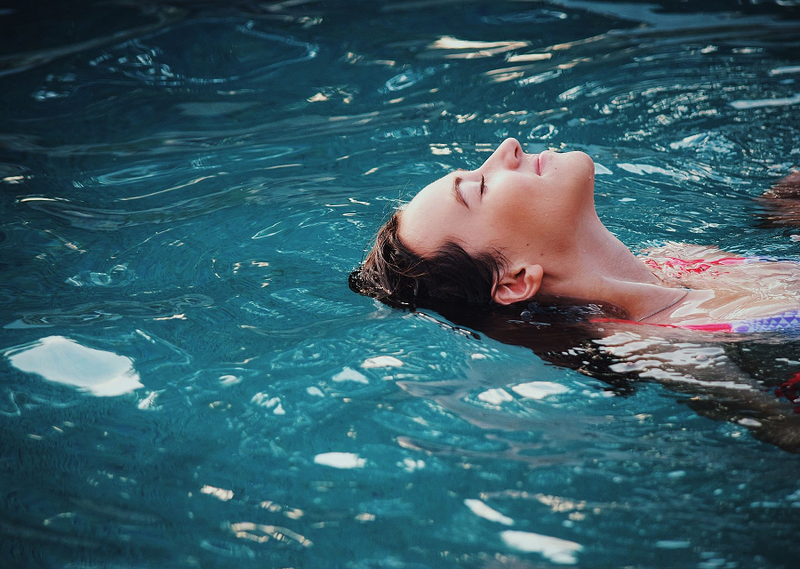 Whether you need a new pool liner, complete pool restorations, assistance with openings and closings, or want to put your pool on a regular cleaning schedule, we make sure you're ready for a day under the sun. Learn more about our extensive expertise in pool liners, winterizations, and cleanings by contacting us today in Pataskala, Ohio. If your pool liner is looking a bit worse from wear, it's time to call Sunburst Pools. 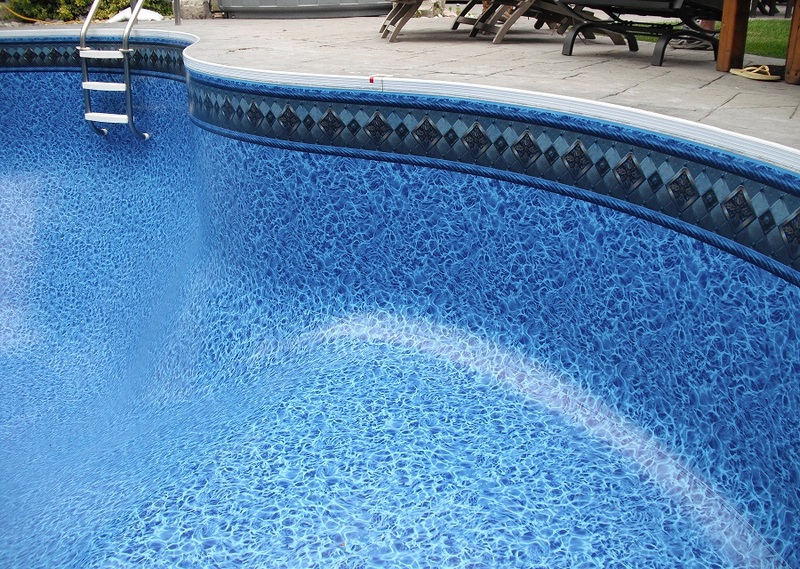 We provide prompt pool liner removals and installations to prolong the life of your important investment. Rely on Sunburst Pools located in Pataskala Ohio to improve the beauty of your pool and its value to your home. Check out a full pool restoration from beginning to end. 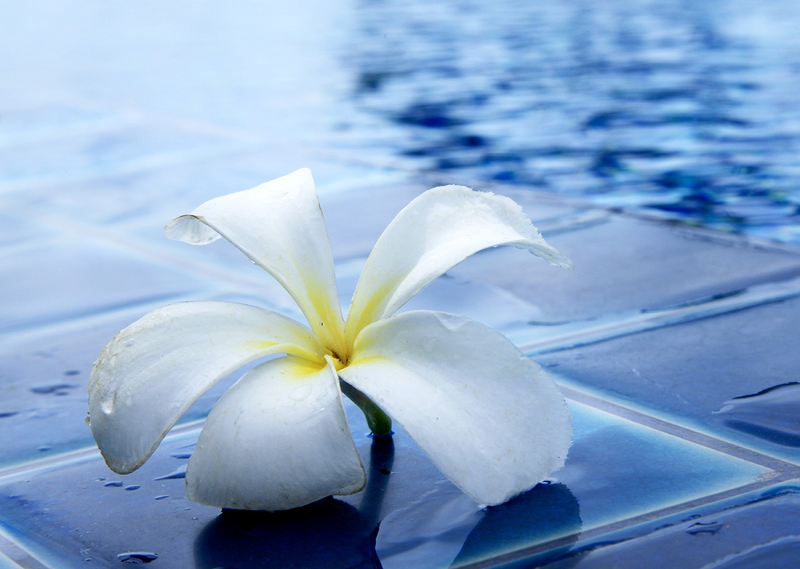 At Sunburst Pools, we sell and install inground and above ground pools, as well as hot tubs. Choose from our complete designer series, or select from our quality pools and spas to fit every budget. We're happy to install any type of pool, complete with a durable pool liner. Once those cold months roll through and you're preparing for summer, it's important to ensure the water is safe for use. Sunburst Pools offers in-depth openings and closings for the swimming season, so you know your pool is ready to use or put away for winter. Don't wait to request our fast and efficient pool liner repair or cleaning services.